Foundation work for the building of the new office at our head office in Arendonk is to start very soon. 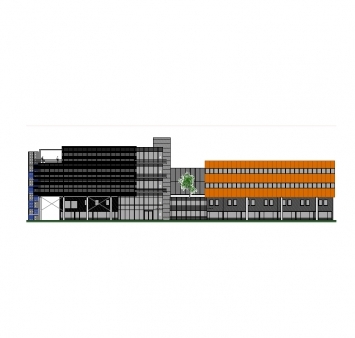 Two extra floors will be added on top of the low part of the existing office building. The façades are to be made in ‘Corten’-steel. The new building will be able to accommodate around 80 employees. It will normally be completed by the beginning of 2017.